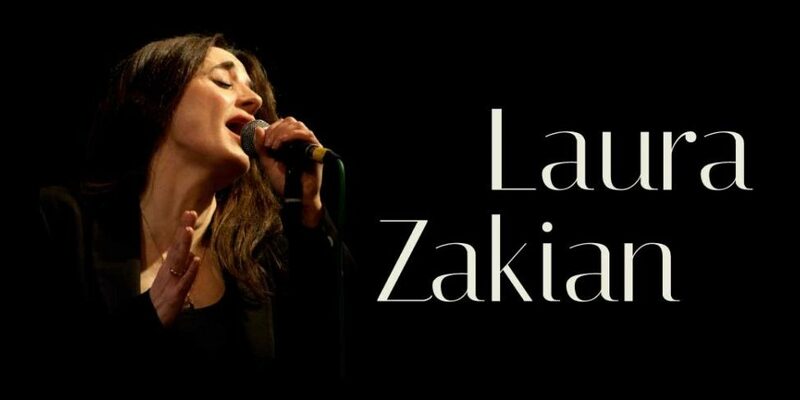 Laura Zakian is a true jazz vocalist. She employs her voice as a musical instrument, improvising and moulding the melodic line to lend each lyric the best possible effect. Based in London, Laura has released four well-received albums, each curating fresh and classy readings of the Great American Songbook alongside unexpected pop tunes. She’s recently been back in the studio and long-awaited new material is due later this Spring. Laura studied jazz singing with Nancy Marano from the Manhattan School of Music in New York and launched her career in Italy, performing with leading jazz musicians in Rome and appearing at the Umbria Jazz Festival. On her return to the UK she quickly became established on the London jazz scene. Laura also has a thriving practice teaching jazz and popular music singing and looks after her gorgeous cat Magnus. 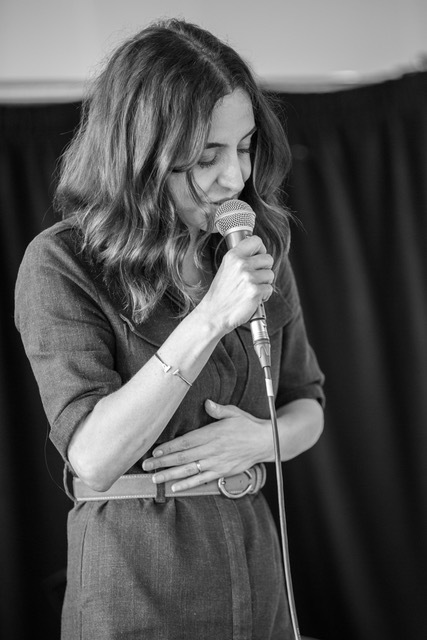 You can join Laura’s mailing list to stay up to date with her latest news by clicking HERE.